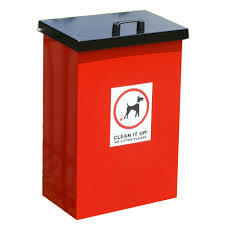 The Parish Council provides Dog Bins throughout the Parish. They are emptied by a contractor. Please contact us if you find that any of the bins aren't being emptied.